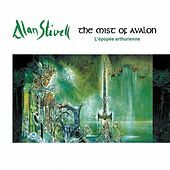 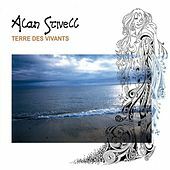 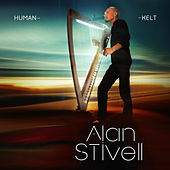 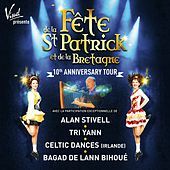 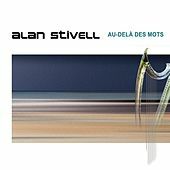 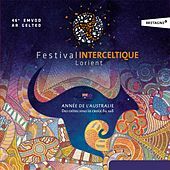 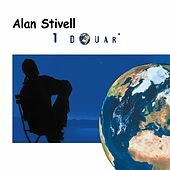 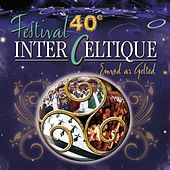 The most prominent advocate of traditional Breton (French Celtic) music, Alan Stivell is famous for resurrecting the Breton harp in his excursions in rock and World Fusion territories. 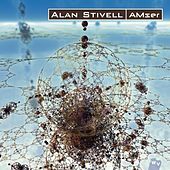 Rock, orchestral music, new age soundscapes, and all manner of folk music and instrumentation enter his work. 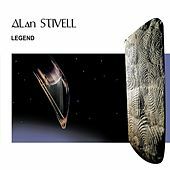 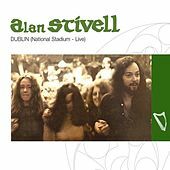 Appealing to diverse audiences, Stivell is a true folk icon.